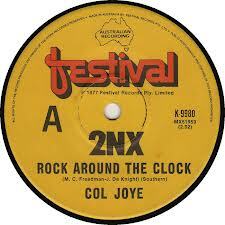 It is unknown who sang the early 70’s 2NX version of the 2SM network jingles. They were more end of break jingles rather than between songs. The NX call sign was a pain because if you dropped the music in too tight the X was cut off in the mix. Most of the jingles came out as 2N-ek. The X’sss was lost because of the action of the excessive compression / limiter settings common for AM radio. This entry was posted in 1360 2NX, 70's radio, Imaging and tagged 1360 2NX, 70'S, Jingle, MUSICRADIO, station idents on September 13, 2013 by andrew. 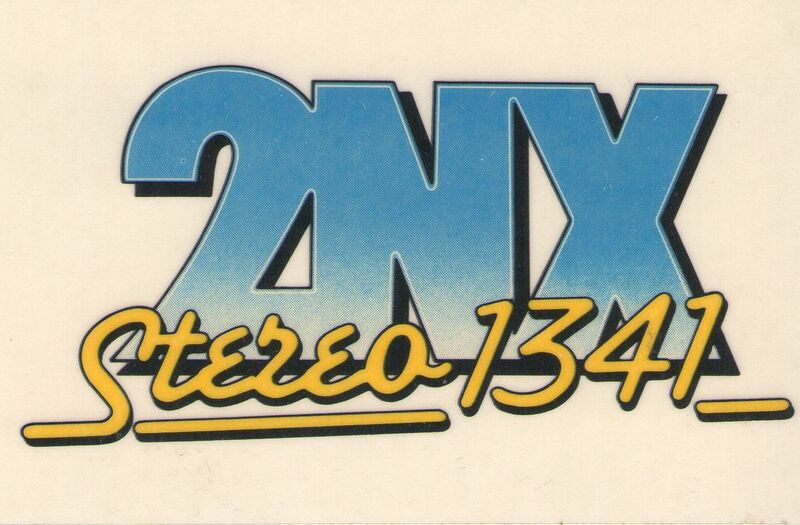 2NX-scape was one of three station promotions taking advantage of the X call sign. 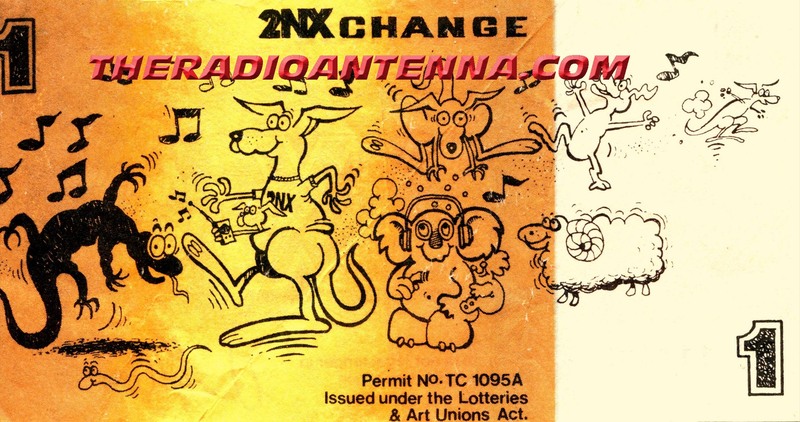 The others being 2NX-pedition (A form of car rally with location clues broadcast on air eventually leading listeners to a live concert featuring The Angels) and 2NX-change (collect $1 “fake” paper money from various locations to bid and exchange for prizes auctioned on air). It came from an era when promotions were directly funded by the station (not clients) and designed to enhance the 24/7 image rather than individuals and specific session times like breakfast crews, morning talk shows and drive time “funsters”. 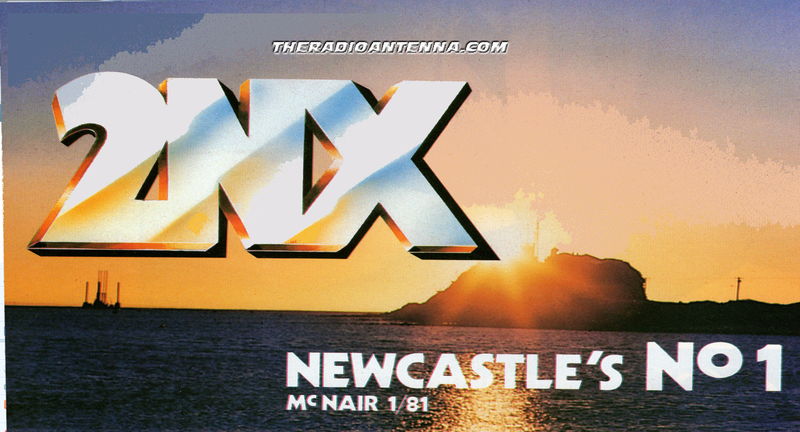 This entry was posted in 1360 2NX, 70's radio, Historic radio, Radio station, Station promo's and tagged 2NXscape, 70'S, Gary Roberts, Newcastle, promos on August 29, 2013 by andrew. This entry was posted in 1360 2NX, 70's radio, Station promo's and tagged 1360 2NX, Gary Roberts, Newcastle, promos on August 24, 2013 by andrew. In keeping with Gary Roberts legendary passion for attention to detail 2NX-scape was planned in meticulous detail. The concept came from Milt Barlow (who later followed Gary as PD of Radio Hauraki NZ). We worked out of hours over several weekends to complete an entire set of teasers and promo’s in advance of going to air. 2NX-scape may be from another century but I hope it still stands up as a great idea with promo’s well written and performed. This entry was posted in 1360 2NX, 70's radio, Historic radio, Radio station and tagged 1360 2NX, 2NXscape, 70'S, Gary Roberts, Newcastle, promos on August 17, 2013 by andrew. This entry was posted in 1360 2NX, 70's radio, Jingles, Radio station and tagged 1360 2NX, 70'S, Jingle, Newcastle on May 22, 2013 by andrew. This entry was posted in 1360 2NX, 70's radio, Jingles and tagged 1360 2NX, 1976, Jingle, Newcastle on March 6, 2013 by andrew. This entry was posted in 1360 2NX, 70's radio, Funny stuff, Radio station on February 20, 2013 by andrew. This entry was posted in 1360 2NX, 70's radio, Competition calls, Jingles, Personalities, Radio station, Station promo's on February 12, 2013 by andrew. This entry was posted in 1360 2NX, 70's radio, Personalities, Radio station on February 11, 2013 by andrew.